With 121,000 people in the U.S. actively awaiting organs, an increase in the number of organ donations could not have come at a better time. Unfortunately, the reason more organs are becoming available is because of a drug epidemic. According to the United Network of Organ Sharing (UNOS), the number of deaths from drug overdose rose by 270% between 2006 and 2015. This means that more organ donors have died due to drug overdose, thus increasing the number of organs available for transplant. Alexandra Glazier, president of the New England Organ Bank, called this a “silver lining to what is absolutely a tragedy.” It is now estimated that one out of every eleven organ donors died as a result of a drug overdose. 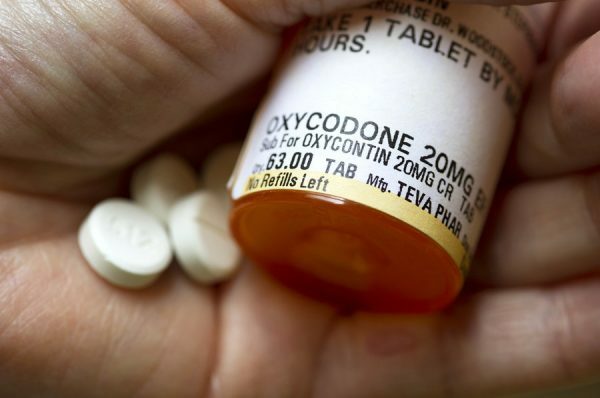 It is believed that this increase is due, in large part, to prescription opioids and heroin. One concern people express is that transplanting organs from drug addicts could be dangerous. However, this is rarely the case. Drug overdose victims are labeled as “high-risk donors,” so they are tested more carefully. They are subjected to many tests, including tests for HIV, Hepatitis B, and Hepatitis C. The patient is far less likely to be harmed by the “high-risk” donation than by the surgery itself. Furthermore, David Klassen, chief medical officer for the United Network for Organ Sharing, claims that most victims of drug overdose are young people and that, while long-term drug use can indeed damage organs, these young victims often have very healthy organs. The patients are also required to give consent when they are offered a high-risk organ, and those who have other options (like those who are waiting for a kidney, where dialysis can be used) can absolutely refuse the transplant. However, Klassen points out that patients who are waiting for livers or hearts may not get another donation in time.